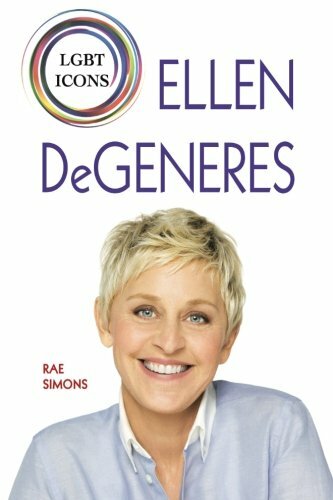 LGBT Icons brings young readers the life stories of some of today’s most successful gay, lesbian, and transgender celebrities. Each book explores the struggles each individual experienced as a member of the LGBT community, and then highlights the successes and triumphs of each person’s story. The books focus on building understanding among straight students, ages 12 and up, while offering LGBT students practical tips for coping with prejudice and discrimination. Copyright © 2016 Village Earth Press.